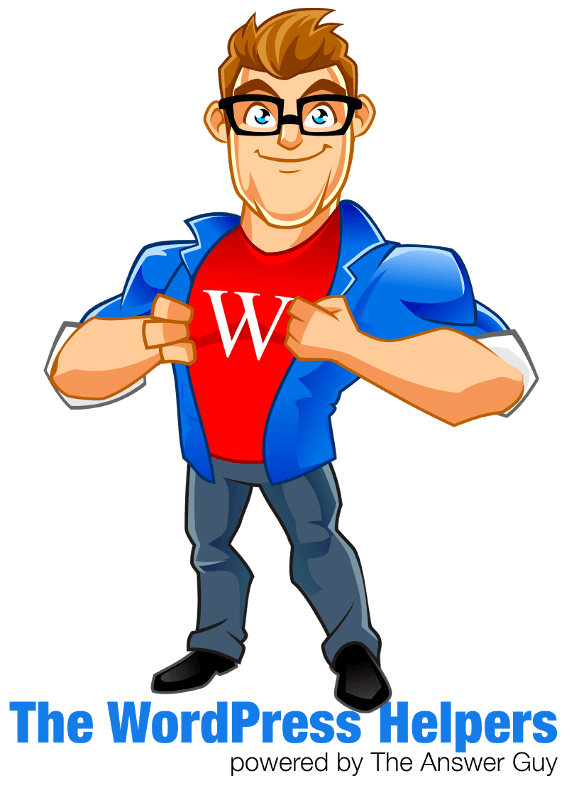 THIS PAGE IS AN ARCHIVE of what was previously The WordPress Helpers. We are now The CMS Helpers and The Website Helpers. PC-VIP Inc. is licensed to use “wordpress” as a subdomain by agreement with The WordPress Foundation.